If you are like most people, you have been negotiating all your life, whether or not you were conscious of it. Any parent who has said to their child “three more bites” at the dinner table is entering into a negotiation, and also teaching the child to negotiate. This is a good thing. 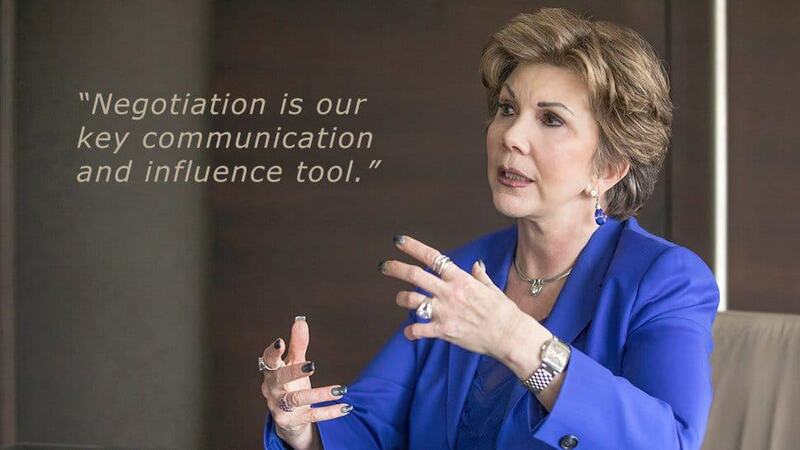 Negotiation is our key communication and influence tool. However most of us enter into negotiations woefully unprepared. Understanding the basic theory of negotiation will validate and identify what you have been doing. It will also help you expand on the skills you have already developed, aid in your most simple day-to-day negotiations and strengthen your ability to influence the outcomes of your most important business dealings. As an experienced real estate and business lawyer and adjunct professor of negotiations for the Portland State University Masters in Real Estate Development and Real Estate Finance, I have witnessed — and experienced — the benefits of knowing how to negotiate. The three most basic rules for negotiations are: 1) Prepare, 2) Listen 3) Be Present. This sounds obvious, but how often do we not follow those three basic rules? How often do you “wing it” in negotiations? Everyone is guilty of that at some point, but it leads to less effective negotiations. Your preparations should include writing down what you want, but just as important is making a list of the other side’s interests and needs. You may not know exactly what those are, however if you spend time exploring what their needs might be, you will be miles ahead as you approach the negotiation. If you enter a negotiation with a list of questions rather than a list of arguments, you are more likely to identify your counterpart’s interests. Additionally, you should write out and test your thoughts before engaging in a negotiation or difficult situation to mitigate the risk of post negotiation regrets such as, “Why didn’t I say this?” or “I shouldn’t have said THAT!” Script before you engage in a critical conversation, meaning write out and test your thoughts before engaging in the negotiation. In your preparations, identify your: 1) BATNA (Best Alternative To a Negotiated Agreement), 2) Target Point, and 3) Reservation Point. What is your best alternative if this negotiation fails to resolve the transaction or issue? Be sure that your BATNA is not wishful. It must be well researched, factual, and time sensitive. A negotiator should be willing to accept any set of terms superior to their BATNA. In preparations, you should also try to determine the counterparty’s BATNA. Generally, neither party should disclose the BATNA in negotiations, until it is time to do so. It is critical that a negotiator does not let the counterparty manipulate his/her BATNA. If you have thoroughly investigated your BATNA, the counterparty does not have the basis to challenge it. The target point is where you want to end up. As with all three of these elements, your target point must be realistic, unemotional and supported by the facts and circumstances, but should also be optimistic. The reservation point is your realistic and supported minimum requirements in the negotiations. It ties closely with your BATNA. This could be the lowest price, or minimum terms that you are willing to accept. Another vital task in your preparation is to “expand the pie”. Very rarely are there single-issue negotiations. If you develop multiple issues, you don’t need a win-lose negotiation. It is up to the negotiator to expand the issues. Take the perspective of the other party, ask questions about the other party’s priorities, and reveal information about your interest and priorities (not your BATNA). If you can unbundle issues and create new ones, then you can create a package deal rather than a single-issue, win-lose negotiation. The most important skill in any negotiation is listening. So many disputes can be resolved by carefully listening to your counterparty’s concerns. Resist the urge to interrupt and defend yourself. Ask questions aimed at drawing out the other party’s core issues. Repeat back what you have heard. If you listen actively, the counterparty will give you keys to your solution. A good test for your listening skills is to evaluate yourself in a disagreement with a significant other, friend or business partner. How many questions in a row can you ask and answer without presenting your point of view? This is a difficult test for most of us. If you are already thinking about your response to your counterparty’s comments before they finish talking, you are not listening, and are likely to miss the key to the solution. Being present is a state of mind that is important in all aspects of life, but particularly in any negotiation. I find this most difficult in telephone negotiations. How many of you are guilty of checking your email when you are on a conference call negotiation. Or, as the counterparty is “droning on”, your mind shifts to the event you are attending tonight, or what a blow-hard the counterparty is. We graciously call this “multi-tasking,” which really means that you are not being present with any of the multiple tasks that you are addressing. Allowing your mind to wander is a very easy thing to do, but is destructive to reaching a negotiated solution. Remember, if you are not being present, you will miss those key clues the counterparty is giving. The best training I have found for being present is to work on it with children. Often parents or grandparents will interact with their young ones with only half of their attention. If you work hard on being present with children, it will vastly develop your skills in negotiation situations. This is a preliminary and basic introduction to negotiations, but understanding these elements can play an important role in your ability to negotiate for yourself and contribute to the negotiation process when you are represented by others. In subsequent articles, I will delve more deeply into negotiation tactics and issues. Coni Rathbone, Dunn Carney LLP, CRE and PSU Adjunct Professor, is a negotiator and dealmaker who uses her negotiating skills in the areas of real estate, tenant-in-common workouts, corporate securities law, mergers and acquisitions and general business transactions. In addition to practicing law and teaching at PSU, she regularly provides training at real estate brokerage companies and other businesses. 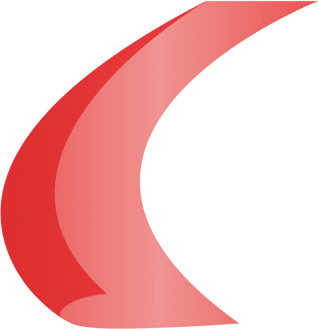 Dunn Carney is a full-service law firm with extensive experience negotiating for clients in real estate, business, litigation and estate planning matters. Dunn Carney Podcast - Business Litigation: Who's Got Your Back?